This is the ultimate guide to easy, healthy, (cheap!) granola. Mix up your ingredients, pour them on a pan and slide it into the oven for about half an hour. 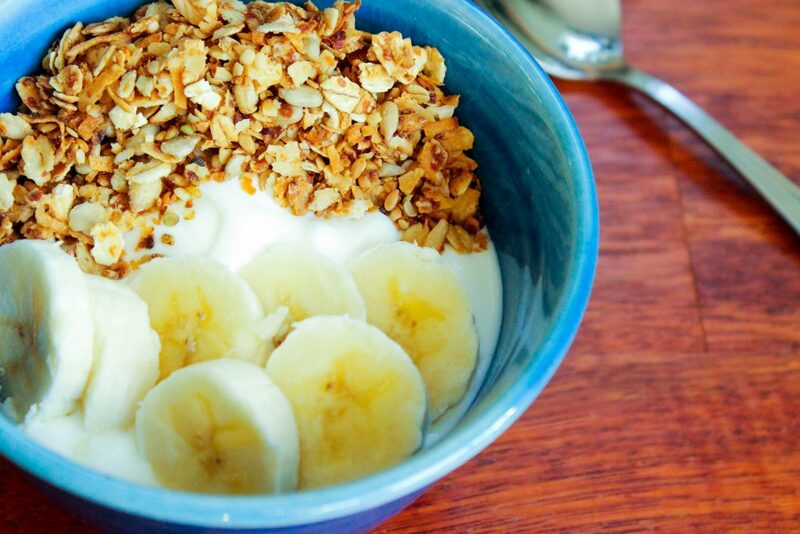 You could be enjoying a bowl of warm, toasty granola and yogurt before you know it! I don’t know about you, but I love a little granola with my yogurt. Where I live, though, granola is SO expensive. Luckily, it doesn’t have to be expensive to make your own, and it can be easy and healthy too! 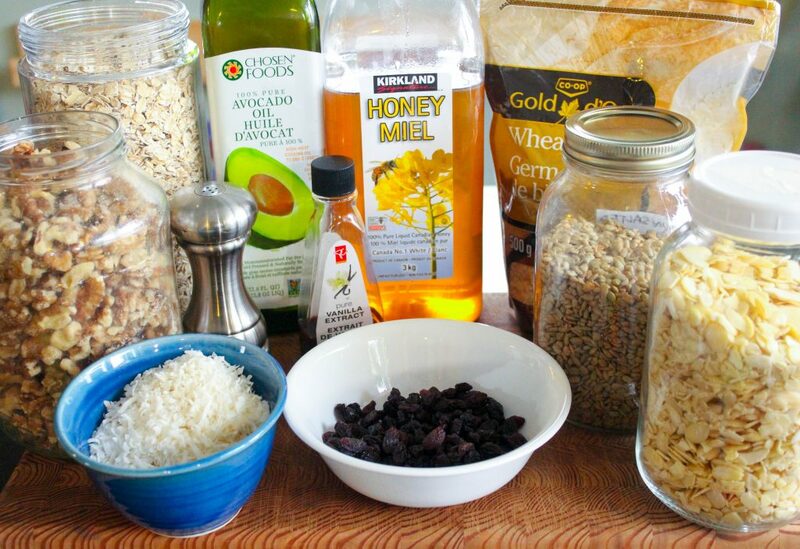 The beauty of granola is that it’s made mostly of oats, and you can bulk it out with whatever you want. 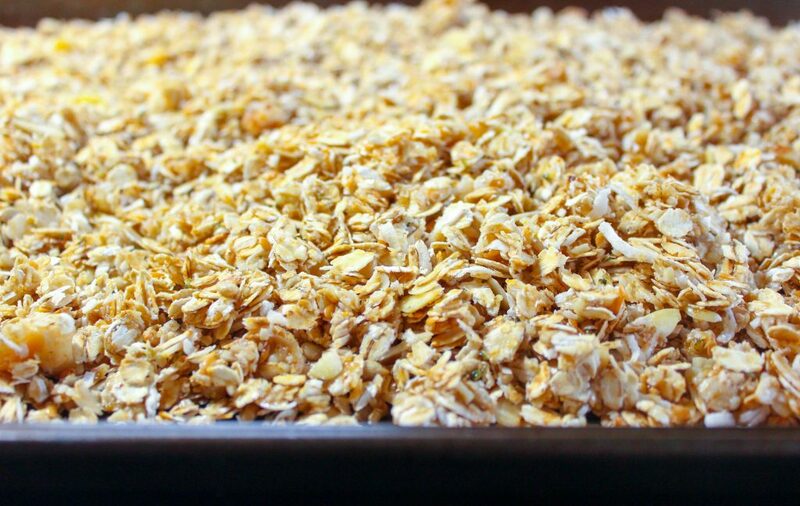 Heck, you could even make all-oat granola if you wanted to! You can tailor it to suit whatever works for you – nuts, dried fruit, gluten-free, the sky’s the limit! 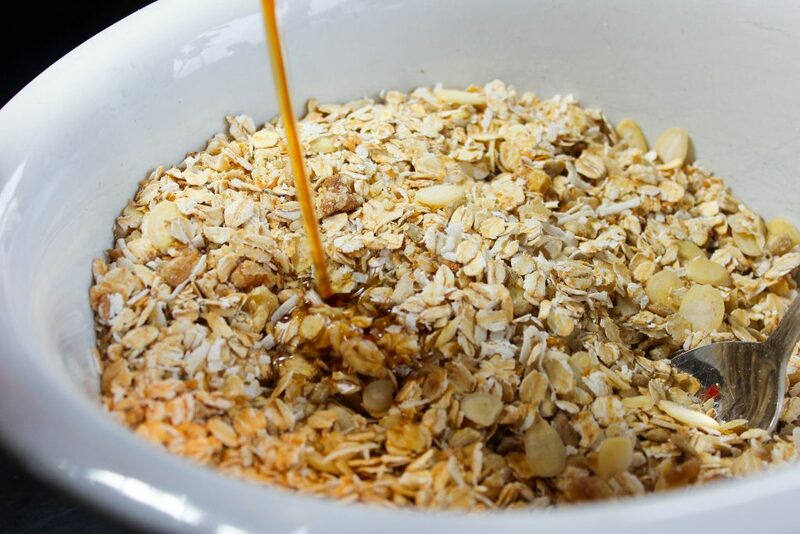 With just a few minutes to mix the ingredients together and about half an hour in the oven, you can have a whole pan of warm toasty granola in the same amount of time it takes me to drive to a big-box grocery store. Yes, I live that far out in the country. But I love it. 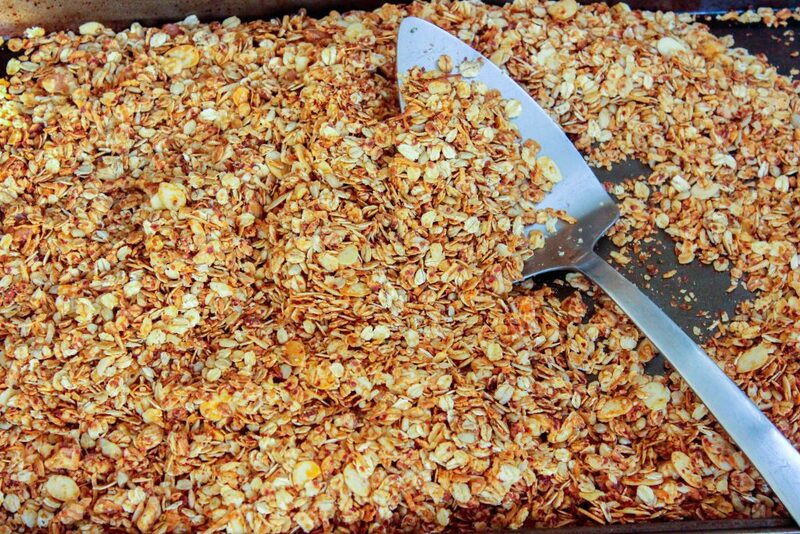 The important thing about this granola is not to overcook it. Once it’s been in the oven about ten minutes stir it well every 5-10 minutes until it’s done. Burnt granola isn’t fun for anyone, and I speak from experience. So gather up whatever ingredients you have on hand, set aside half an hour or so when you’ll be in the kitchen anyway (making dinner? cleaning?) 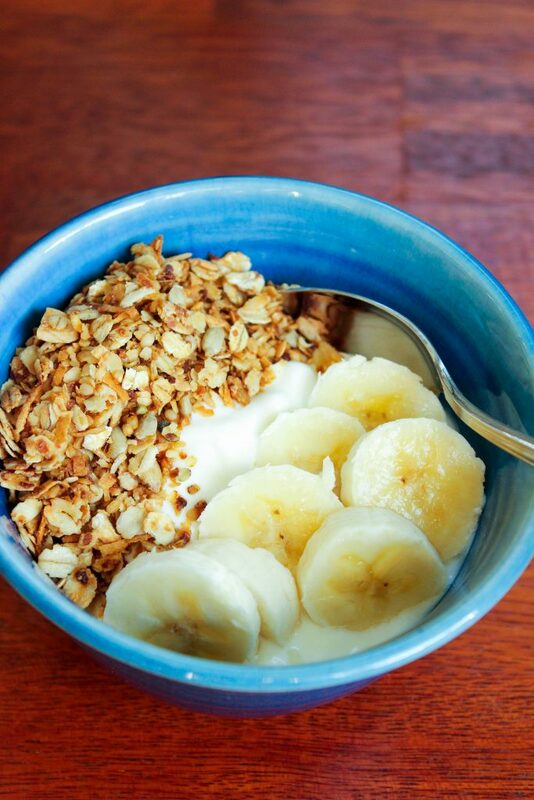 and try this granola! 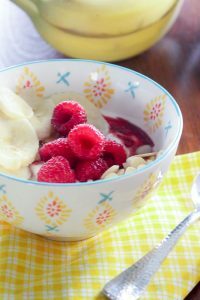 In a large bowl, stir together oats, whatever add-ins you choose (not the fruit) and salt. Set aside. In a small bowl, combine oil of your choosing, sweetener of your choosing and flavouring of your choosing. Microwave for 15-30 seconds, stirring well to ensure that it's completely combined. Pour into oat mixture and stir well to combine. Spread onto cookie sheet and bake for 10 minutes. Stir well, turning over all parts of the granola. Bake for another 5 minutes. Stir and bake in five minute intervals, being careful not to let granola burn. When it is medium brown and toasted, remove from oven and let cool on cookie sheet. Stir in fruit (or chocolate chips) if desired. Store in an airtight jar. Ingredients for Easy, Healthy, (Cheap!) Granola. After putting 3 cups of oats in a large bowl, choose your add-ins. Use 1-2 cups (or less, if you’re on a tight budget). 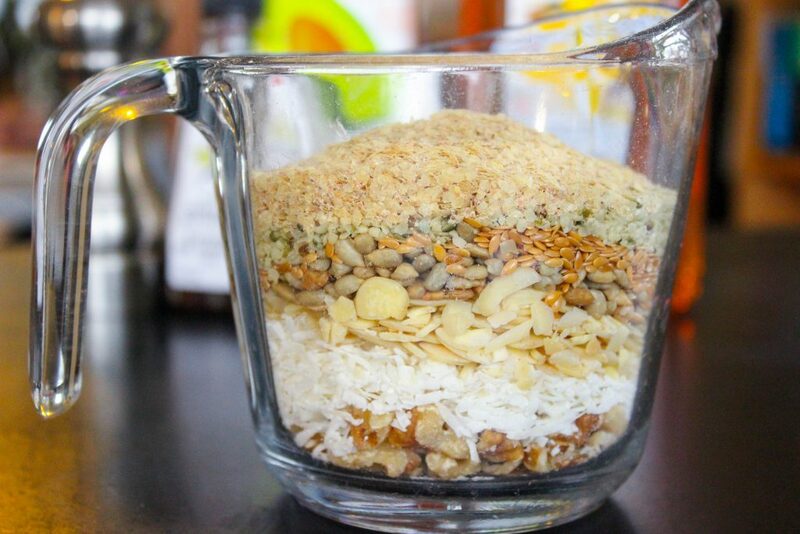 Here I used around 2 cups made up of chopped walnuts, shredded coconut, slivered almonds, flax seeds, unsalted sunflower seeds, hemp hearts and wheat germ (if you are making gluten free granola be careful with your add-ins). Add a pinch of salt. Yes, my measuring cup is old and has no markings. I’m okay with that for general measurements like this one 🙂 Stir add-ins into oats. 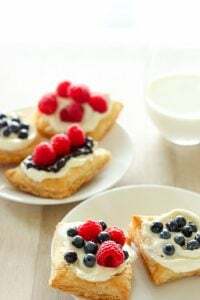 In a small bowl, combine 1/4 cup oil of your choosing, 1/4 cup sweetener of your choosing and 1-2 teaspoons flavouring of your choosing. For this batch of granola I used avocado oil, honey and vanilla. Microwave for 15-30 seconds, stirring well to ensure that it’s completely combined (and sugar is dissolved if you’re using brown sugar). Pour into oat mixture and stir well to combine. Spread onto cookie sheet and bake for 10 minutes in 300 degree F oven. Stir well, turning over all parts of the granola. Bake for another 5 minutes. Stir and bake in five minute intervals, being careful not to let granola burn. When it is medium brown and toasted, remove from oven and let cool completely on a cookie sheet. Stir in fruit (or chocolate chips) if desired. Store in an airtight jar. If you haven’t already subscribed to our blog, please consider filling in the subscription box above-right! We’d love to keep you in the loop with our delicious recipes and helpful how-to tips! Also, look for us and like us on Facebook, Pinterest, Twitter and Instagram (coming soon). Use the easy social media buttons below! How long will it keep in an air-tight container? 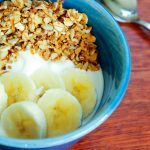 I love making my own granola as well. My recipe is similar to yours with a few additions. I line a jellyroll pan with parchment and press the granola firmly into the pan, cover it wirh another piece of parchment and roll over it with a rolling pin to make sure it is really tamped down. I cook it at 300degrees for 20 minutes then rotate it and cook for another 15 minutes or until everything is toasty. i let the giant granola ‘cookie’ cool foran hour then break it up into whatever size bits that you like. 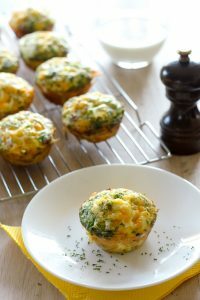 This looks so yummy and it is gluten free!!! Thank you for sharing! Looks delicious. I agree, granola is very expensive; but we love it. I will be trying this on the week-end.